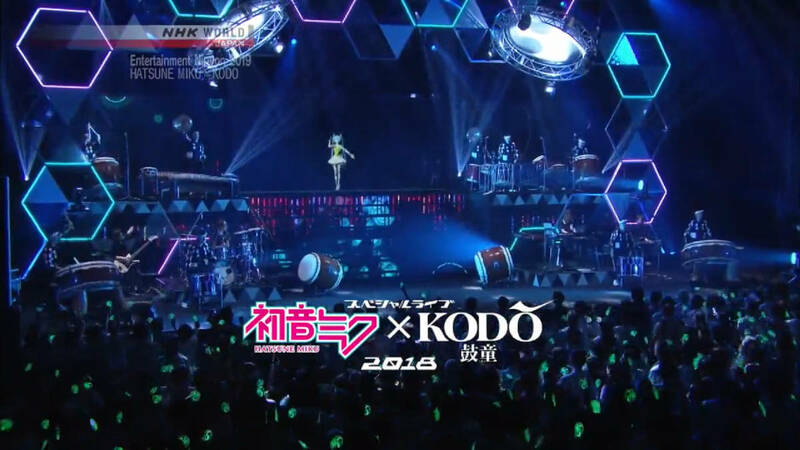 For a limited time only, NHK WORLD-JAPAN has released a 49-minute documentary on the collaboration performance between Hatsune Miku and Japan’s traditional drumming ensemble Kodo. 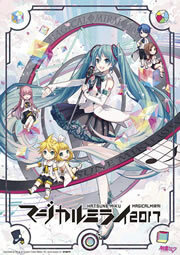 The episode will cover performances on the stage the two shared, as part of Tokyo Olympic official program, as well as insights behind the scenes. English subtitles is fully provided. The documentary will be available for online viewing until March 28th only. Don’t miss out!